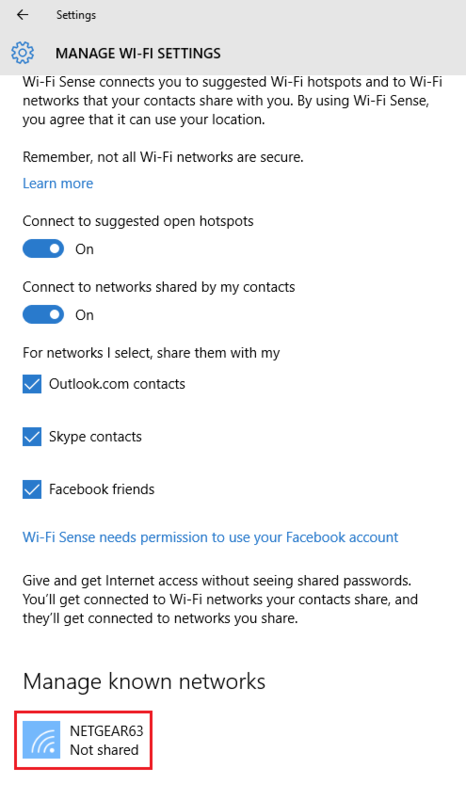 Windows 10 Delete WiFi profile in simple way. 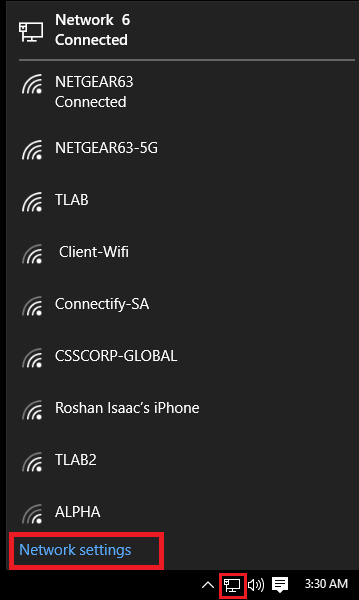 When you connect to a new Wi-Fi network it is added and stored in a list of profiles. 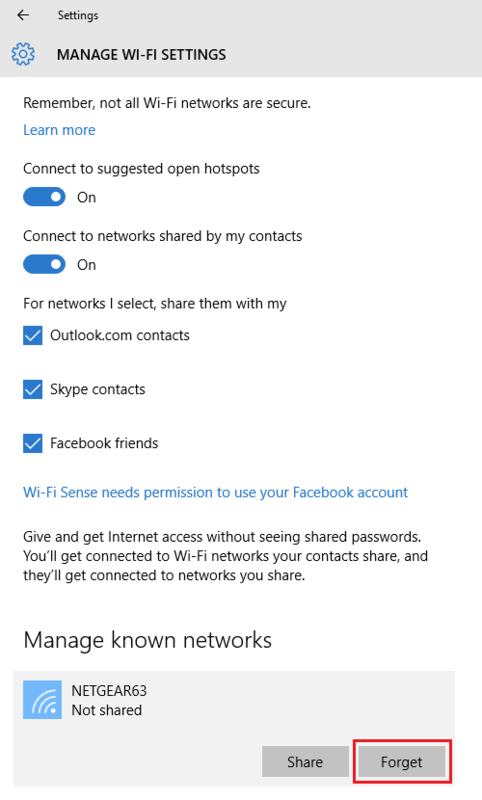 The following instructions guide you through the process of Windows 10 Delete WiFi profile in simple way. 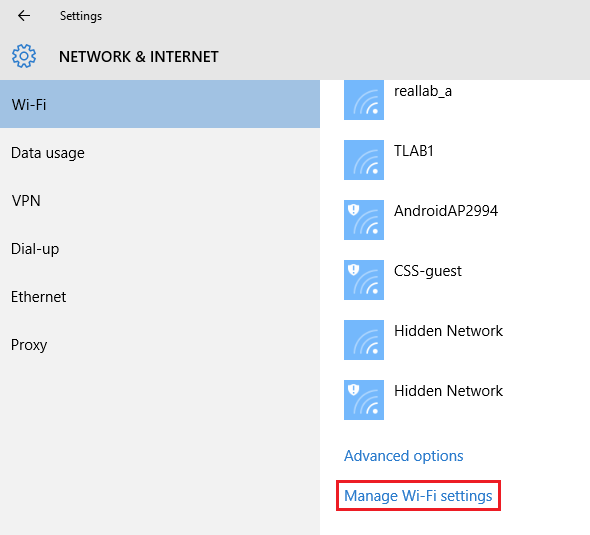 NOTE: You can also type netsh wlan show profiles in the Command Prompt to manage and delete wireless network profiles.